I am sure that you all have heard of the famous saying before that ‘HEALTH IS WEALTH’. Health, is indeed one’s ultimate wealth, for without health, whatever riches you may possess, without the health to enjoy it, it is as good as not having it. In today’s society, many suffer from various diseases. ‘Dis-ease’ simply means that the body is not at ease. Diseases usually attack a body that is prone to stress. When one is stressed out, one usually dwells on agitated thoughts, which then makes the entire body vulnerable to various types of diseases. Stress causes an individual to not have clear thoughts and having distorted thoughts would mean emitting distorted energy-signals, which would probably draw undesirable results back to them. 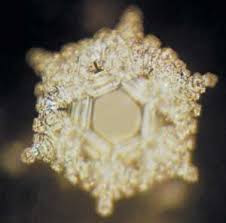 If one is familiar with Dr. Emoto’s research regarding the secrets of water, one would already know that the research discovered that water is extremely sensitive to suggestions. 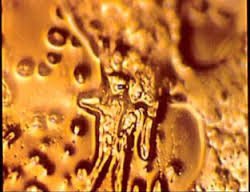 For those who are not already familiar with Dr. Emoto’s discovery, I will briefly introduce this discovery to you here. Dr. Masaru Emoto is a Japanese author who first discovered that water is easily susceptible to suggestions from various sources. 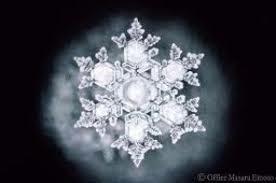 This is visible by the proofs that he himself has provided by photographing the frozen water crystals after experimenting it under various types of stimuli. 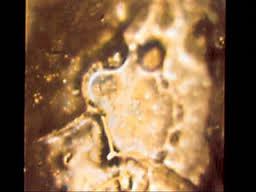 The most popular experiments were to paste written words in various languages on a bottle of water, and then photographing the water crystals hours later. His research has led him to write various books such as 'Messages from Water' and 'Hidden Message in Water' that have been published and also received a big hit internationally. According to the theory of Vibrational Medicine, water has an excellent memory. This reflects Dr. Emoto’s discovery that water is indeed susceptible to suggestions. This knowledge would play a very significant influence in our daily lives as an average body of a human being possesses about 55-75% volume of water. Since this is the case, does that not mean that a human body is practically MOSTLY made of WATER? 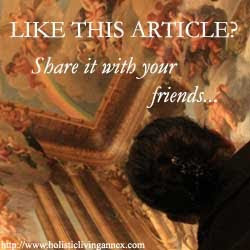 This would also mean that a human body is susceptible to suggestions, be it positive or negative! Therefore, for one to stay healthy, think healthy thoughts. Free yourself from unhealthy thoughts that may hold you back. Dr. John Goldthwait, in his book ‘The Power of Thoughts’, gave an example of a patient suffering from a crippling and painful arthritic experience. All the patient had to do was to search the root of this crippling and painful experience in her thoughts to be freed from it. Her inability to forgive herself for having not been with her mother during her last days had caused her to close her heart and thus become immobilized and ‘crippled’ from moving on with her life. Her condition mirrored her reluctance of forgiving herself and letting go of the past. Thus, the only solution for her was to discover that these negative thoughts were responsible for her suffering, and thus, letting them go. She was almost instantly relieved from her painful suffering. From this post, one should already be assured that negative thoughts play no beneficial role in deciding the health state of an individual. Thus, instead of dwelling on negative thoughts, lighten up, relieve the stress factor in your life and dwell only on positive thoughts. 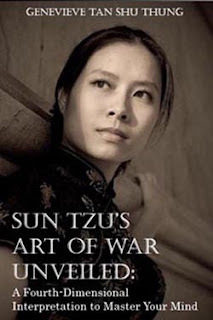 i have all of Emoto's books and i luvvv them!